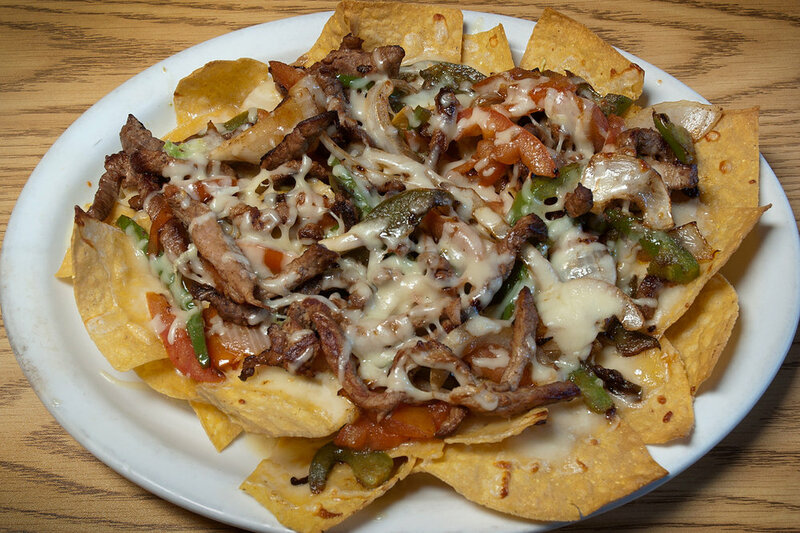 Welcome to Playa Azul Authentic Mexican Restaurant, where we pride ourselves in serving great Mexican Food with the highest standards of quality and cleanliness. 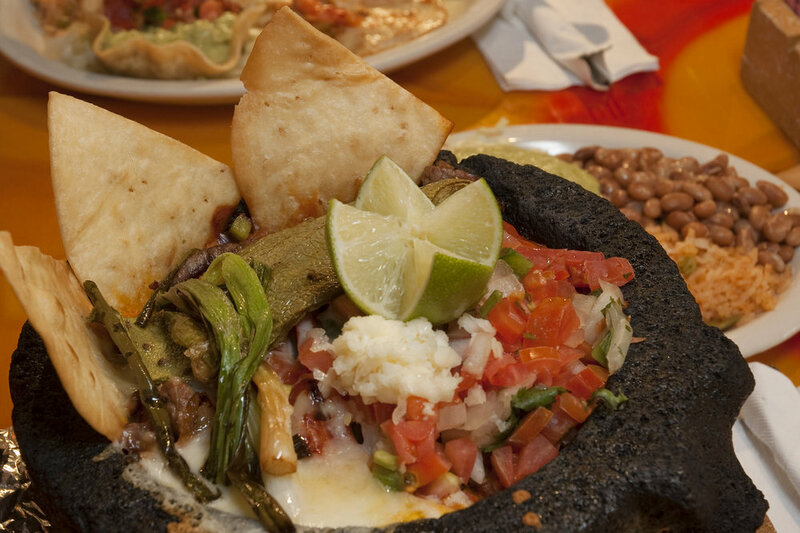 Our every day goal is to provide our guest an outstanding and unique experience while enjoying some of the best traditional dishes of the central area of Mexico. Serving lunch and dinner. 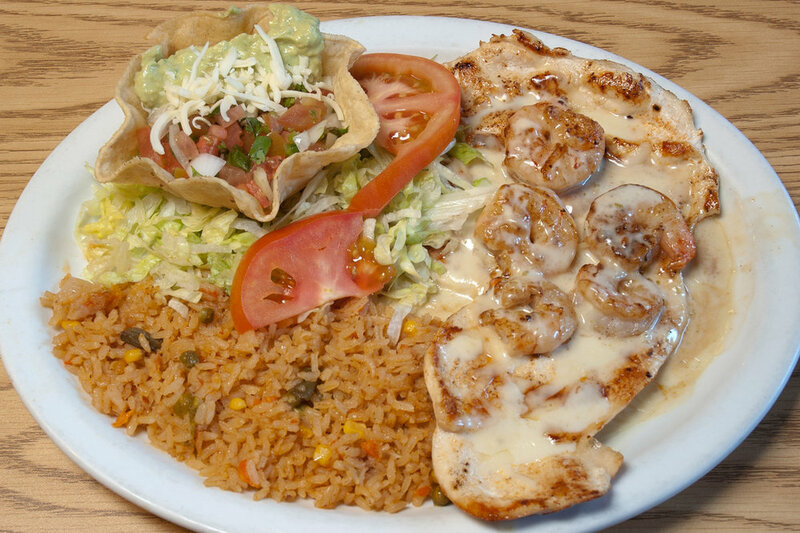 Our Wichita area restaurants offer a large selection of tacos, burritos, quesadillas, fajitas, enchiladas, chimichangas, tamales, specialty Mexican dishes, Mexican combos and much more. 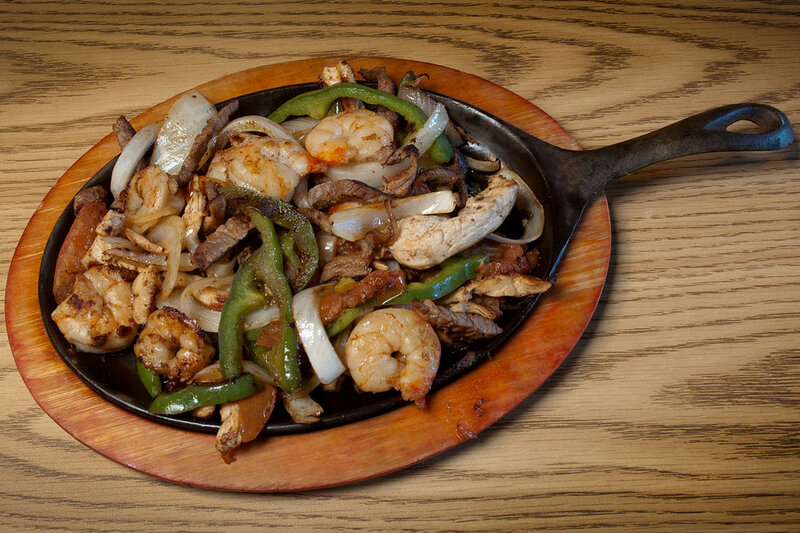 Try a margarita or daiquiri from the bar and enjoy our authentic Mexican atmosphere!